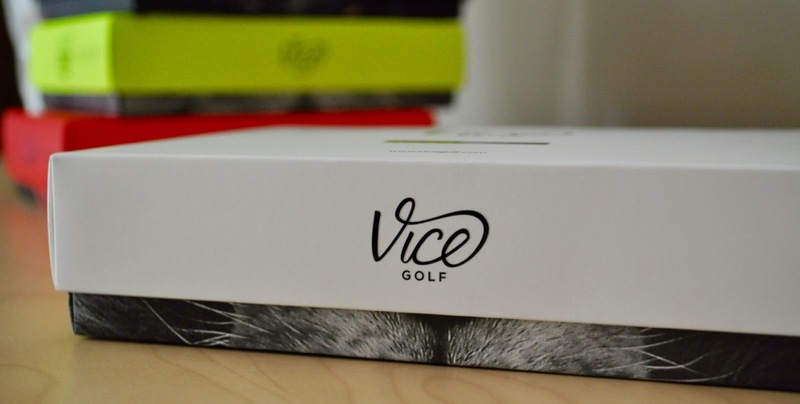 Vice Golf Balls Review || Fresh. I have an admission to make. I’ve spent the past five years playing golf with a variety of different golf balls and haven’t been able to tell a damn difference between any of them. With the exception of the bottom-shelf or x-out variety, I could care less who made the ball I was playing with. Well, my story has now changed – and it’s all because of Vice. Let me take a few steps back and tell you about why I could care less about my golf ball. First off – the things are expensive – especially when you lose your fair share of them. $5 for a ball? Not awful I suppose, until you drop four or five of them in a round. Multiply that loss by a few rounds a week – and you’re paying $200 a month in collateral damage to your already expensive golf habit. Second – all of these balls look the same – same boring packaging, same boring logos. Apologies to the golf ball world – but it’s a pretty dismal business if you asked me. Well, a few guys from Germany decided to change all of this. It’s amazing what can happen with some internet savvy, some good design-sense, and a lack of knowledge for how a golf company is “supposed” to operate. It’s a great story and the kind that makes us jump for joy here at Fresh. Disrupting the golf ball industry hasn’t necessarily been at the forefront of the business world – but it’s something we welcome with open arms. Good for you Vice – we all needed you. So, how are the balls? Well – they’re great. 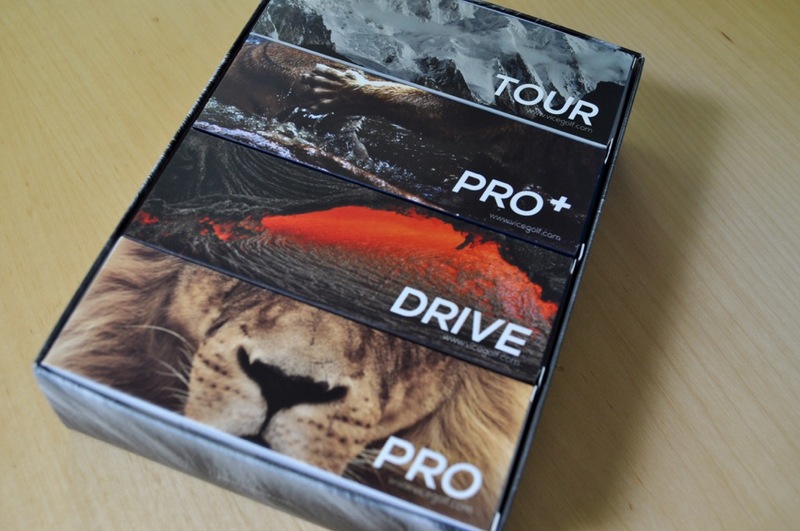 In particular, the Pro and Pro Plus series standout and have exceptional feel. Much better than any Titleist and certainly better than any other golf balls that I’ve played regularly. I’m not going to claim I’m a better golfer with these balls – but I will say with certainty that there is a noticeable difference in the feel of these balls and they fly just as far as any other ball that I’ve ever hit. They also look hella good – to the point that you’ll just feel sorry for the others that have to play alongside you. I also really appreciate the color options. I’m color blind and have an awful time finding my ball in low-light conditions. Any high-contrast color makes this easier for me and the neons serve that purpose without a problem – the neon series is perfect for me. My daughter (she’s seven and just started golfing this year) also loves the Pro Flamingo. 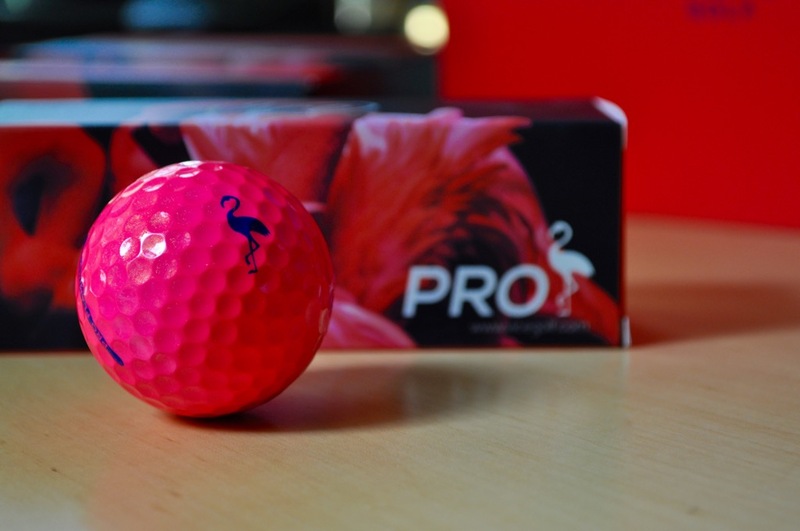 The pink is cool, but the packaging and flamingo silhouette – well, those small details make a big difference in how excited she is to go to the course. I also snag some of the Pro Flamingos here and there when she isn’t looking, Vice has managed to make pink cool for me too. 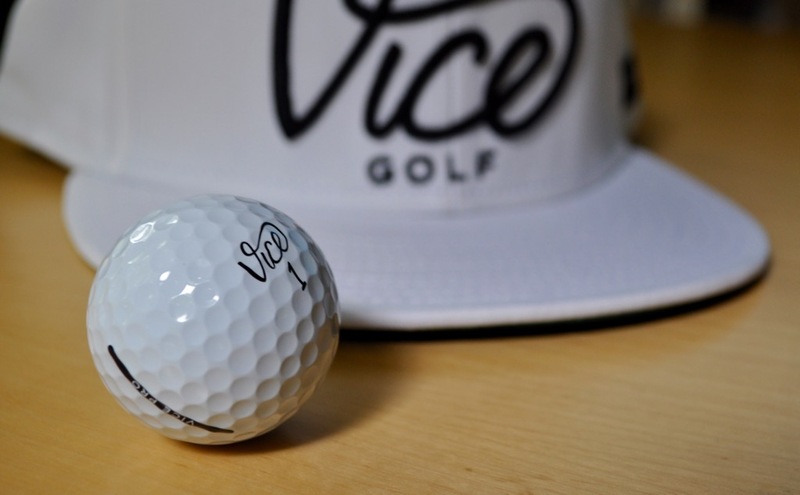 Great quality, great prices, great customization, and some of the best design details in the golf industry – Vice is a clear standout in a golf world full of mediocrity. 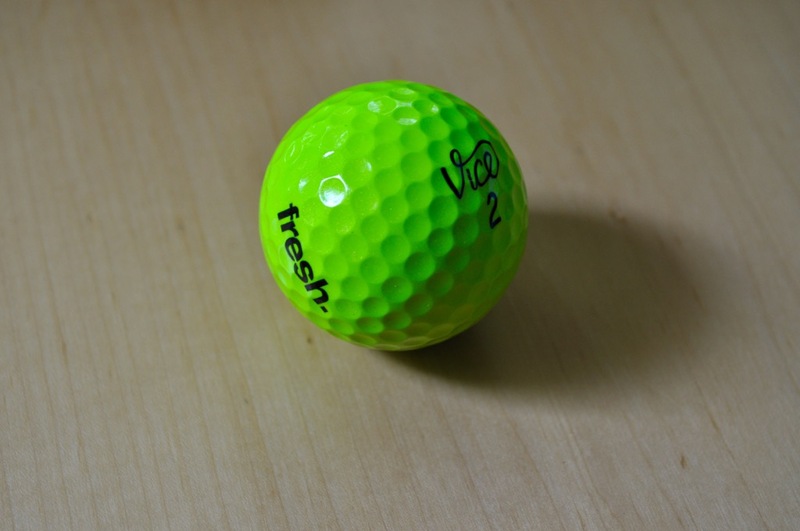 As for Fresh – you won’t be seeing any other golf balls reviewed on this site – every season is going to start with a bulk order to Vice. Hey man, I’m colorblind too and play in a night league so I totally understand where you’re coming from. These balls are the bomb, good review. 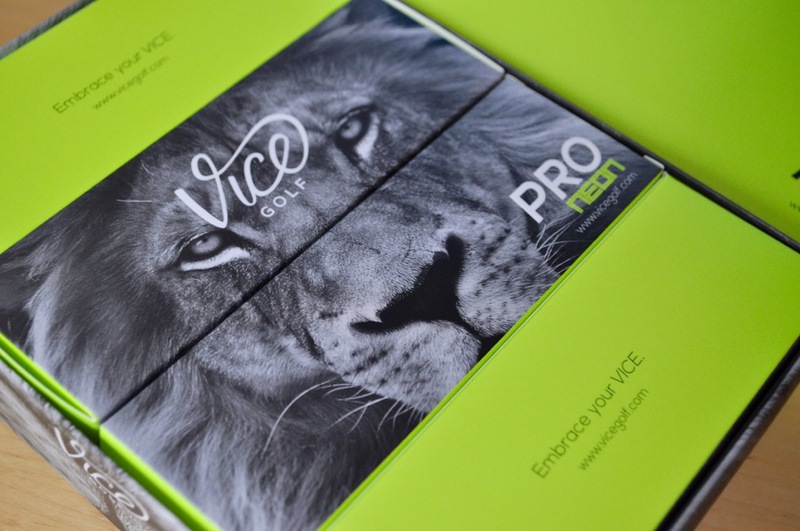 I tried the Vice Pro Plus and while they perferm great, they do not last as long as a Pro V1 or Pro V1x. 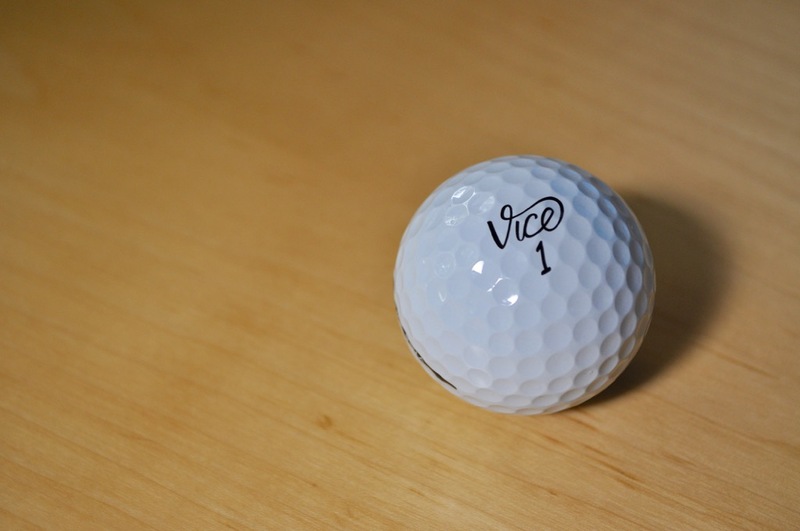 I’ve always played the Pro V series balls and I love the Vice balls, but after six or seven holes I examine it and the areas surrounding the recessed dimples are alread brown and showing wear, much the same as would a surlyn covered ball, even though this ball is supposed to be urethane. BTW, I’m an 8-handicap, so for the most part these balls are seeing nothing but grass. The scuffing is coming from the irons and should just be considered. I was given a Vice Pro Plus to try the other day and fell in love, and told the person who gave me the ball that I wished I had a sleeve to play in a Medal play event the next day. He gave me three more balls with a big smile and wished me good luck. I won the tournament. These balls are great. I just ordered a dozen Pro Plus, a dozen Pro and a dozen Pro Soft. I will post my observations. For reference, I am 70 years old, hit my 7 iron 150 yards, maintain a 6.9 USGA index (trending down) and have been playing Pro V1 for several years. Prior to that I played Pro V1x. I have not been impressed with any of the “just as good as the Pro V” balls. This one is different!